Patented sun hats with a cool, adjustable face/neck shade. 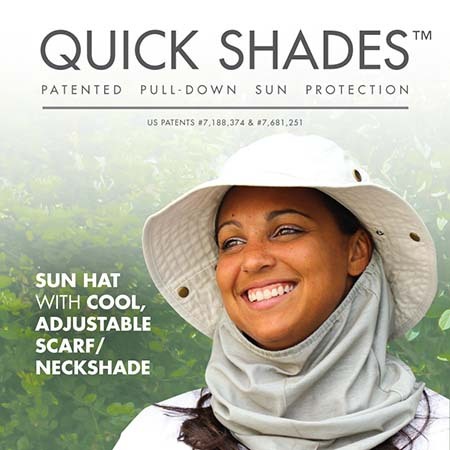 Based on Seirus’ revolutionary Quick technology, Quick Shades™ offer four ways to wear in a single hat: standard hat, neck shade, neck-up, or full-face covers. 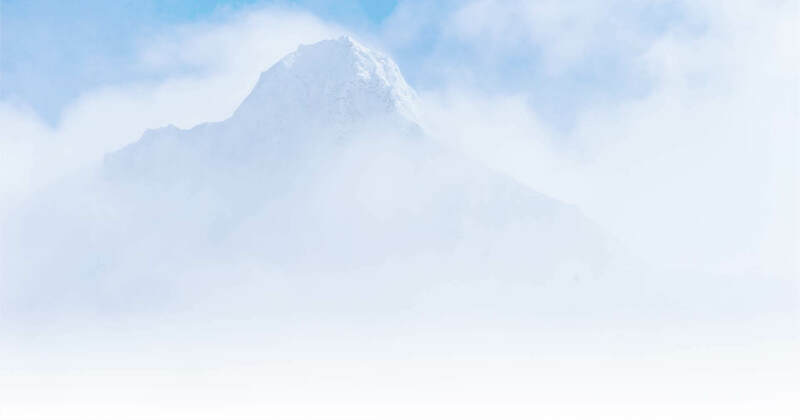 Because up to 50% of UV rays are reflected, and therefore bypass standard hats, Quick Shades™ are the best way to live life in the shade.